Stetson cap for men perfect for summer. 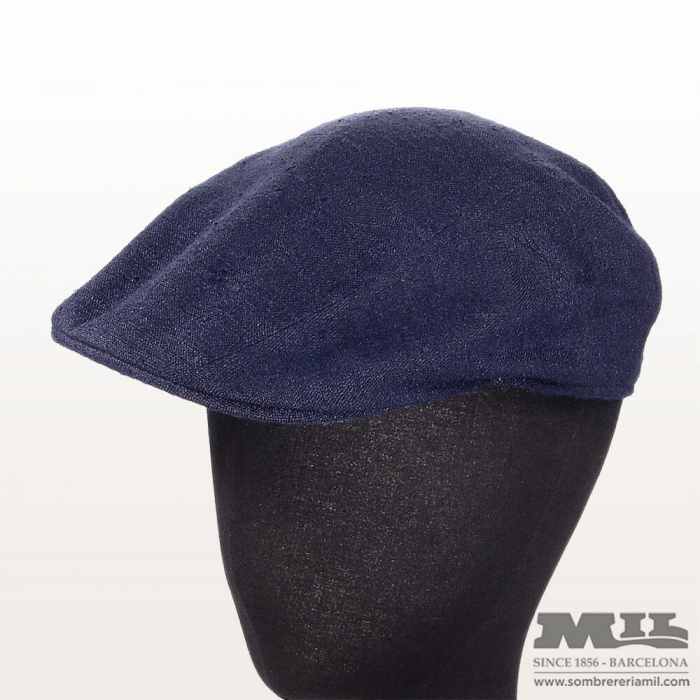 Thanks to its composition based on linen and silk, it is one of the lightest and most breathable caps on the market. Without inner lining, it is incredibly comfortable and ventilated. Buy now your discount online cap and effectively combat the summer heat. Sombrerería Mil, your hat shop in Barcelona since 1856.